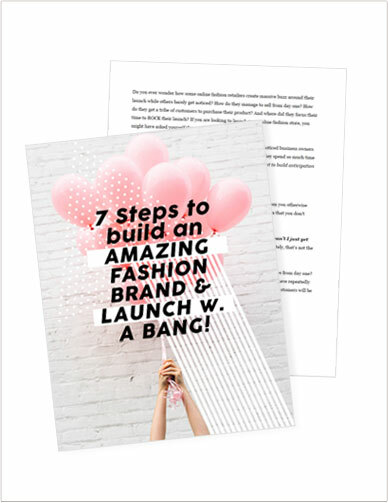 If you’re an entrepreneur or a vlogger who is passionate about learning how to really push the boundaries and market your business the right way, there are a number of ‘recipes’ you can implement to achieve growth. In today’s podcast, I reached out to Matt Tran, the mind behind Engineered Truth – a unique Youtube channel tailored towards college students, providing them with up to the minute career and major advice, in addition to helping them to achieve their personal goals. I originally stumbled upon one of Matt’s Youtube videos while researching business start-ups, and I really liked how he didn’t ‘sugar coat’ any of the key points mentioned. When it comes to sourcing useful information, it’s not always as easy as it sounds to sift through the ‘fluff’ articles and actually find key resources that will provide realistic information for today’s niche start-up businesses. And that’s exactly what I wanted to focus on in this episode. Niche businesses are highly sought after, and Matt’s channel is just one of many Youtube channels to catapult straight into success, building a huge online following quickly along the way. So we decided to go for a slightly different approach this time, and you’ll notice how Matt’s live interview via Youtube works wonders! His idea has actually inspired me to host my own global influencer interviews on Youtube – stay tuned for updates on this over the next few weeks. What pushed Matt to start his own Engineered Truth Youtube channel, and how he has shaped his own career path as a result. It’s hard to believe that Matt began his career in engineering before moving onto creating insightful Youtube videos for his target audience. Learn tips on how to find your personal business niche and how to develop a winning strategy in order to help your idea take off the ground. Find out useful tips on how to come up with high ranking topics for your Youtube videos. Learn how to refine your youtube content to engage readership and capture the attention of more followers. If you want to attract new customers, having interesting content is king. Top recommendations for start-up businesses looking to improve their brand messaging and overall online presence, without being overpowering.